LUCIE AUBRAC 1997 WWII DRAMA, RESISTANCE ENGLISH SUBT. Home »LUCIE AUBRAC 1997 WWII DRAMA, RESISTANCE ENGLISH SUBT. A love story or a tale of the resistance, this poignant movie tells both the haunting story of a French resistance cell in Lyon but also the love of Lucie Aubrac for her husband, and the lengths she goes to to rescue her husband from prison on more than one occasion. 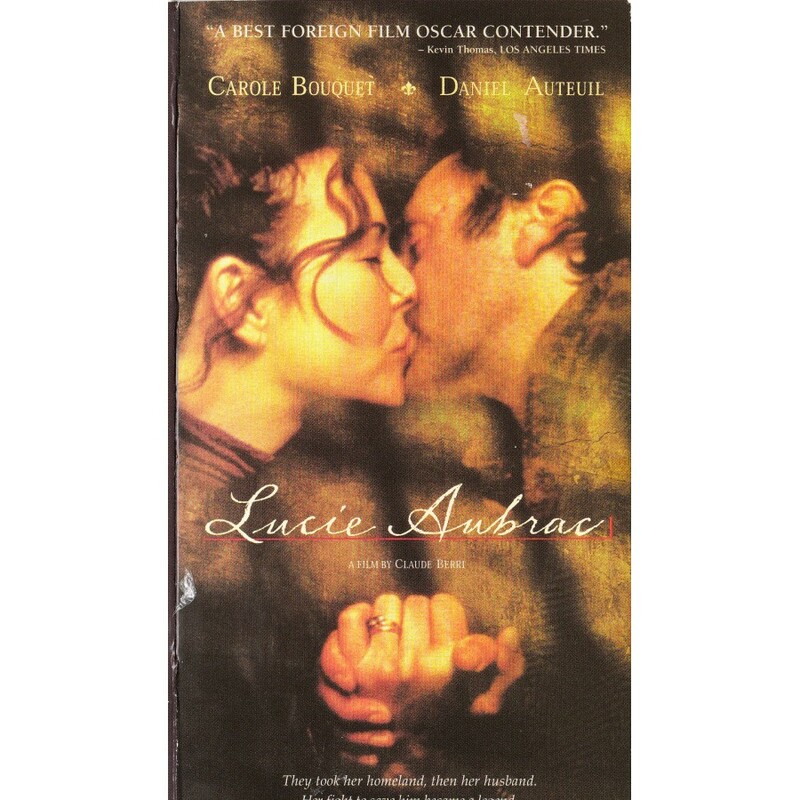 Based on a true story Lucie Aubrac works as both history lesson and love story.